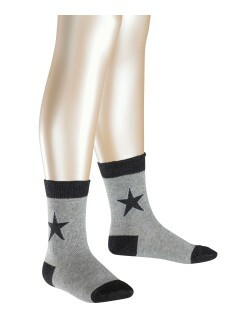 Soft home socks with non-slip sole for children. 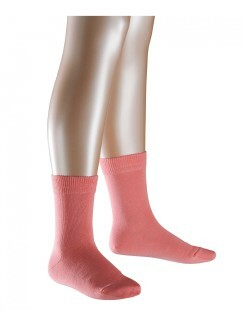 At Hosieria you can find all sorts of soft and skin-friendly material socks in varying colors. 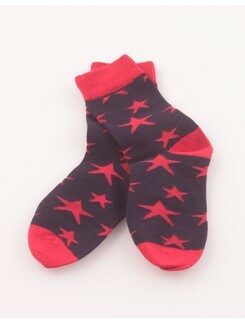 These socks are not only easy to wash, but also have optimized durability for that constantly moving child. Falke, Bonnie Doon and Ewers are just some of our leading brand manufacturers. 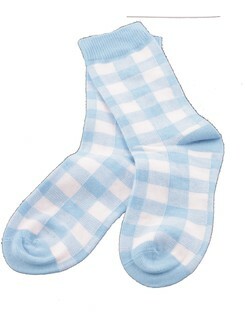 In addition to the classic cotton socks, we also have multi-functional product lines that give children the best foot protection at any time of the year. 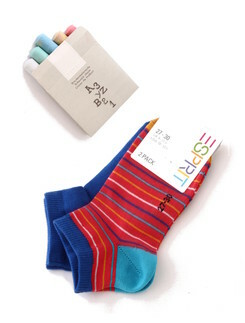 Special socks such as those products that come with foot climate regulating wool are perfect for keeping children's feet warm and dry during every leisure activity. 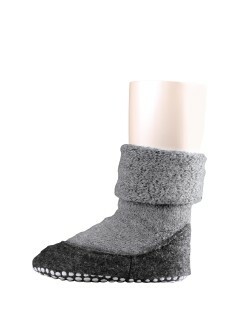 These socks in particular also go well with membrane function shoes. 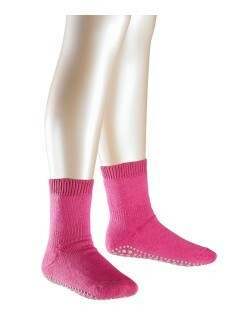 The brand, Falke produces products that ensure optimum moisture wicking to keep a pleasant foot climate. 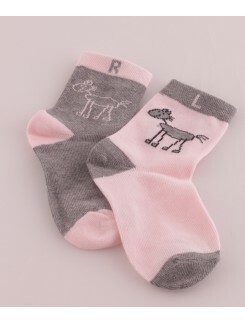 You can not expect more from a children's sock. 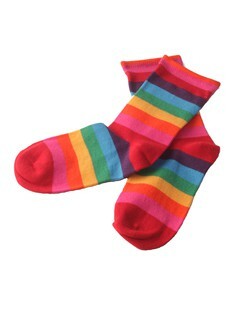 Our children's socks are also especially comfortable to wear because they are made of soft, smooth polyamide as well as elastane for flexibility. 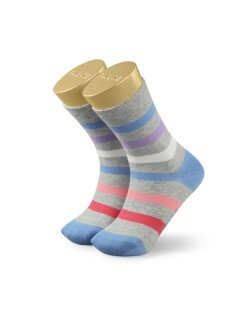 Delicate sock cuffs and hand-knit tops ensure the perfect comfortable fit, while the knitted heels ensures that socks stay in place and fit well. 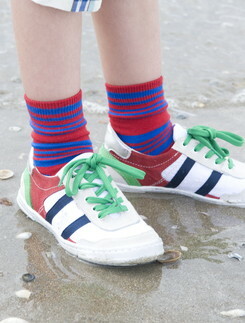 Children also really love our fashionable knit socks in multiple cute color combinations. We have a large selection that contains a large color palette with numerous designs that range from cheerful dots to sweet squiggles and interesting star patterns. In addition to sporty designs for little boys, we also have frills and loops for little girls.